Hello, parents! Are you planning a party soon? My name is Ouji, and I’m a professional party planning in Singapore that provides top event management for your party. I personally do balloon sculpting, but I work with many talented artists and services providers to provide a one-stop party planning experience for you! If you’re looking to plan for your party there are a few things that you definitely need for your event and I have them all covered! Balloon columns for 20 year anniversary! Balloon decorations are definitely the most important thing you need to have for your party. It provides the correct atmosphere, and when it’s done right, it’ll leave an unforgettable experience for your child or anyone that’s celebrating his or her birthday. 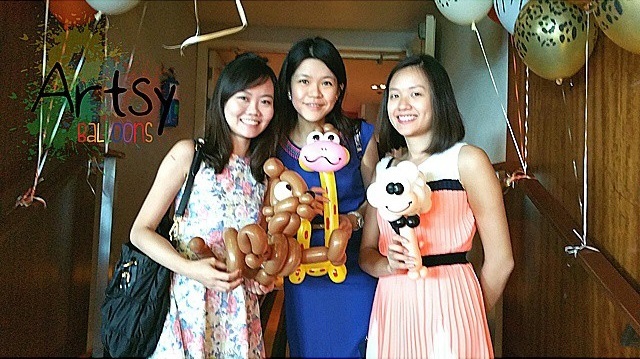 FOR BALLOON DECORATION PACKAGES, CLICK HERE! If you’re looking for helium decorations packages, click here! 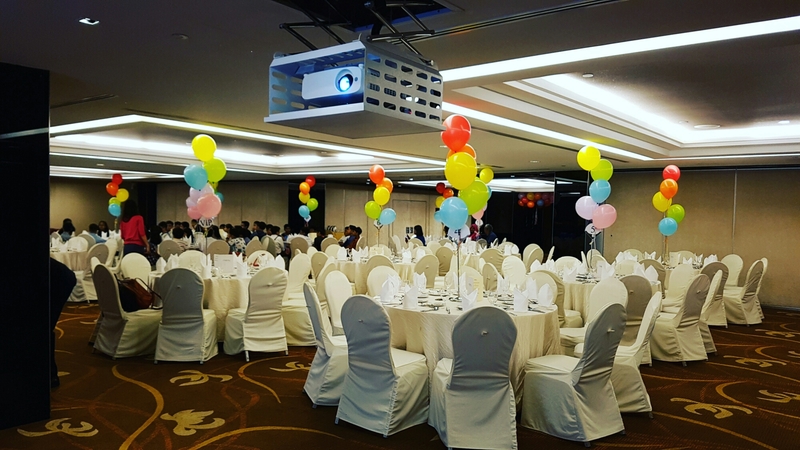 now for entertainment for your guests, balloon sculpting and face painting are the #1 topmost popular activity that both boys and girls will love! 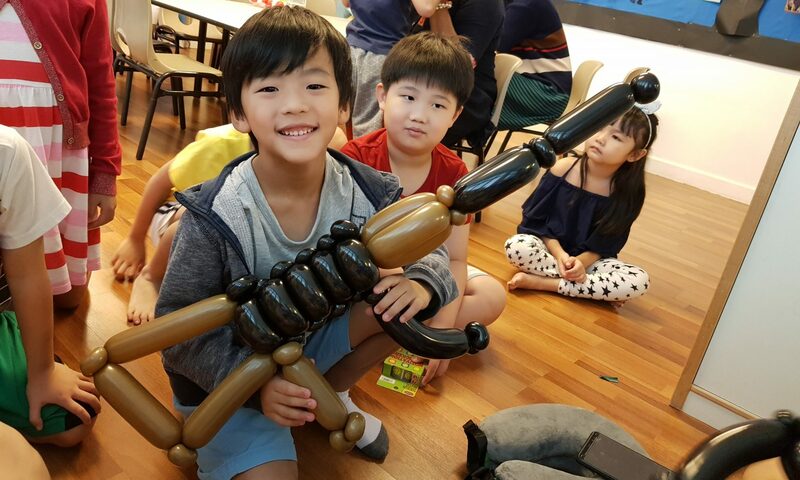 our balloon sculptors are able to create a cute and amazing sculpture for both boys and girls, popular choices for boys are – guns, swords, and dogs! And girls love flowers, butterflies, and cute animals! And we have no problem creating any of these. Looking for balloon sculptors? Click here! 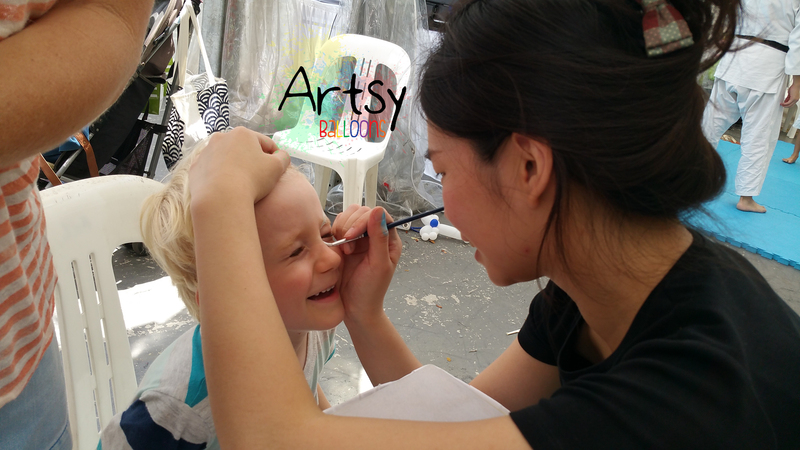 Face painting is another crazy popular choices as it’s so versatile! boys can draw popular characters such as Iron man or Batman, and girls can have their face drawn like a princess wearing a tiara! And if they are afraid to have their face drawn, don’t worry, we can draw on their arm too! Looking for Face Painters? Click here! Looking for BOTH PACKAGES? Click here! A recent craze for having a photo booth is possible because of high-speed printers! Having pictures taken and printed out in less than 5 seconds, that’s what makes our instant print photo booths so popular! 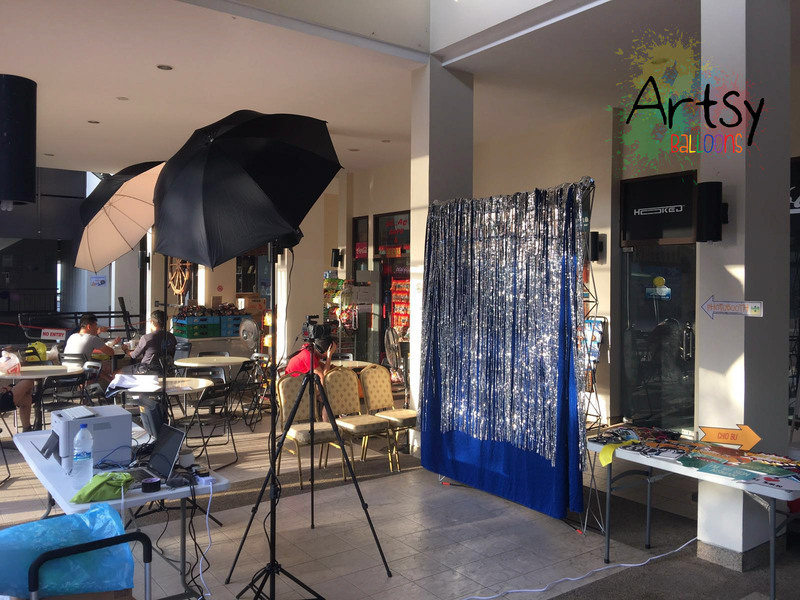 Check out our photobooth page here!! What are you waiting for? Contact us now! Balloon Decorations for NTU, Wee Kim Wee School of Communication and Information! Hello! I’ve been engaged to set up balloon decorations for NTU WKWSCI! and it was fun! I usually do vibrant and colourful human balloon dolls but this time they wanted more mature looking dolls for their balloon decorations so I proposed doing briefcase and holding files and books! And they will be welcomed by the alphabets “WKWSCI”. Alright! Thanks for reading guys, hope you guys liked what I did for them. Thank you very much!